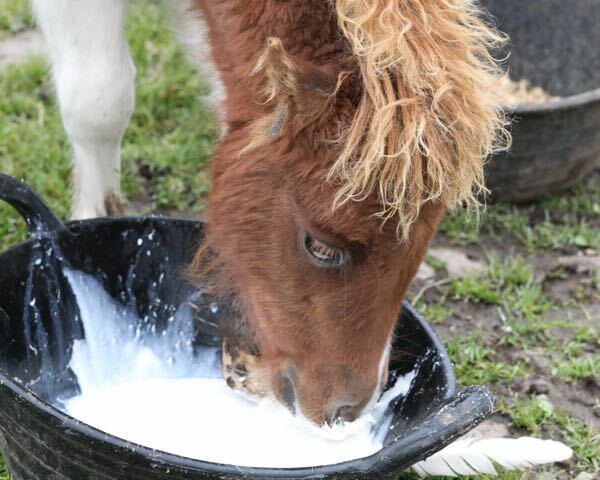 I started Shetland’s Foal Milk Service a few years ago for anyone in Shetland who needed an emergency supply of replacement mare’s milk as well as Foal Stim, a unique colostrum and prebiotic (FOS) nutritional supplement. Anyway, I have my stock ready for this year’s foaling season in Shetland and if anyone needs it, they can find the supply in my porch. 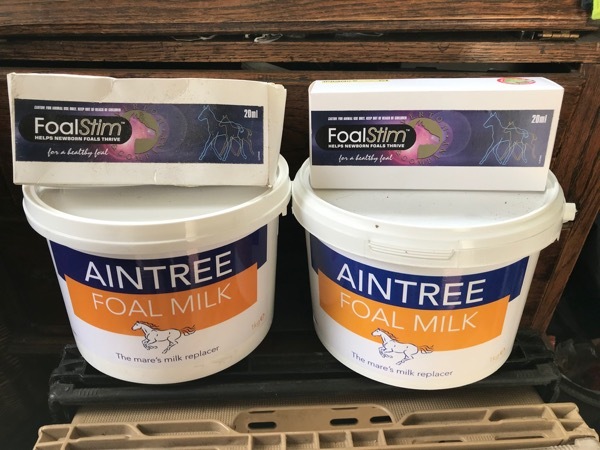 The cost is £15.00 for the Aintree Foal Milk bucket (it is a kit containing is a rubber foal teat, sterilising tablets and mare’s milk replacer milk powder along with full emergency feeding instructions. And £16.00 for the Foal-Stim (a 20ml oral syringe – you give it like wormer). I am absolutely no expert but I have used both products and do know the Foal Stim (or what I call, Red Bull for foals) buys you time. It is an instant energy drink for newborn foals that are weak, underweight, failing to suckle or initially thrive. Foal Stim has saved many foals’ lives and is an essential in my foaling kit. And the Mare’s Milk Replacer is exactly that. 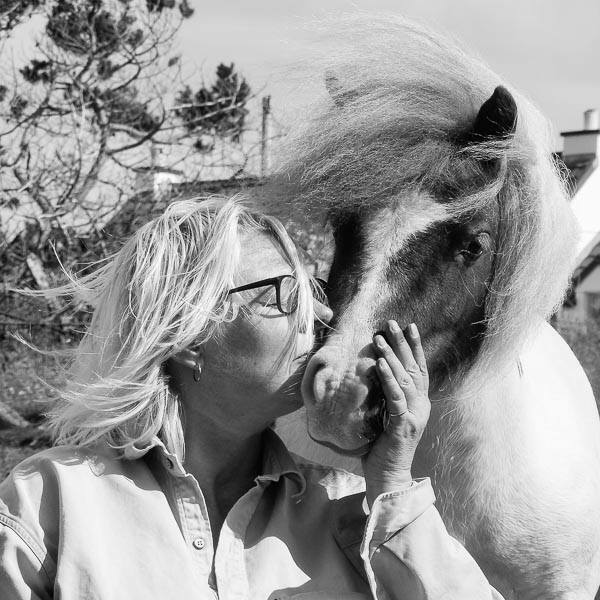 We used it for Albie and he grew into a big and strong foal. Albie preferred a bucket to a bottle, but that’s just him. I fund this service because it can take a long time for anything to get here and that could be the difference between life and death. I don’t care if the stock is never used. That is fine. 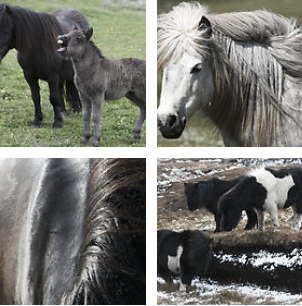 Never used means it was never required but if you urgently need these emergency supplies in Shetland for your foal, phone me on 01595 809 432 any time, day or night – 24/7 – and I will do all I can to help. I am not here to replace the vet. 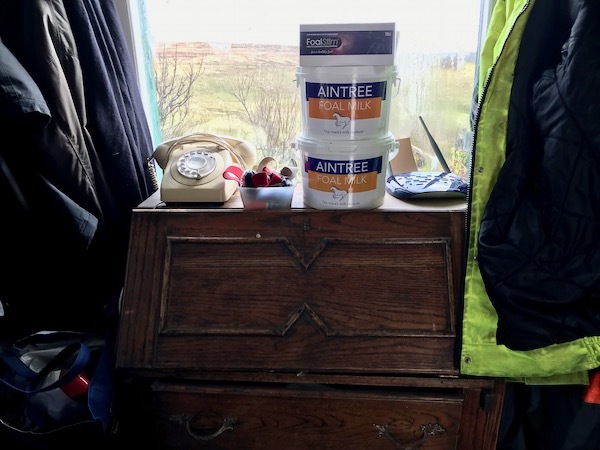 This entry was posted in MyShetland on April 13, 2019 by Frances. Wow…that’s just awesome Francis. Thank you for all you do to be of help to others! You really do have the biggest, kindest heart!